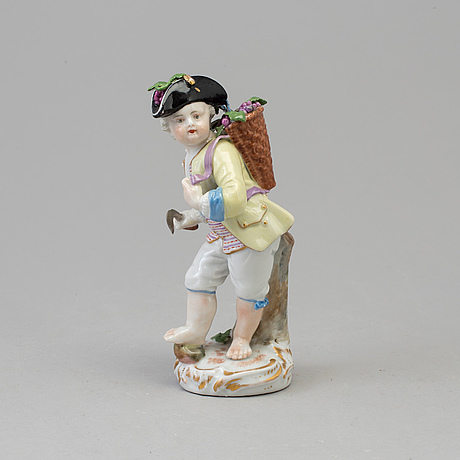 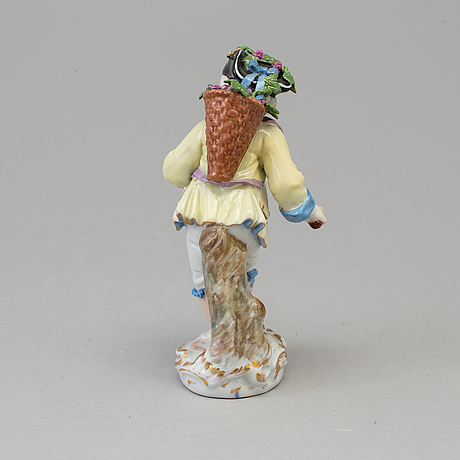 An allegorical porcelain figure representing Autumn, presumably Royal Copenhagen, Denmark, circa 1800. 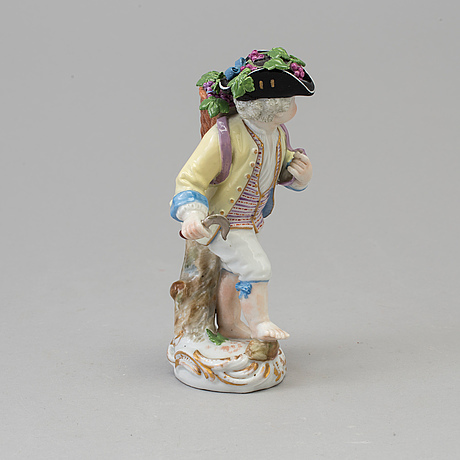 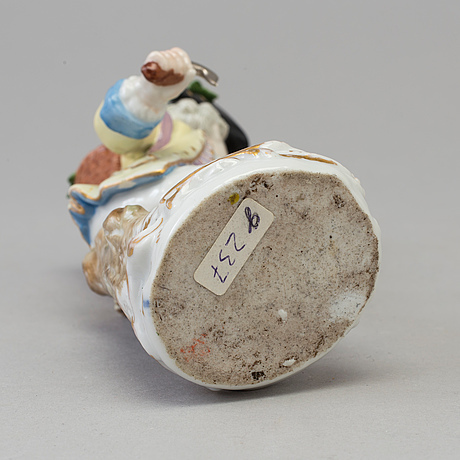 After a modell by Meissen. Height 14,5 cm.